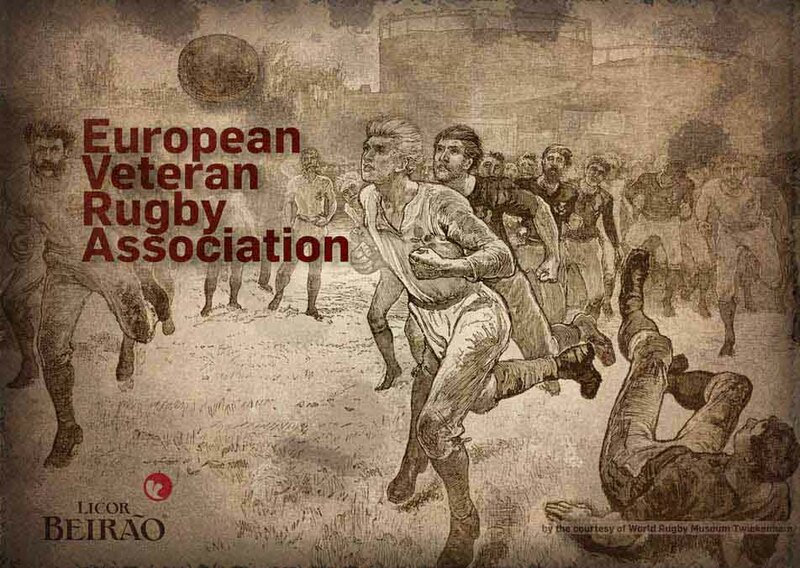 May be it is the best to start this report with the Organisers words - Jacek & Greg, EVRA got a couple a days after this unique Festival: " ...Thank you for the kind words. For us this Festival was the end of 5 years work to make sure that everything was as promised. 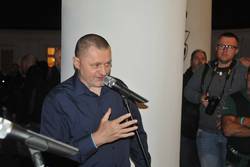 Thank you, for encouraging us to work (sometimes by writing a few mails a day), our joint effort has resulted in the Festival, of which we do not need to be ashamed of. 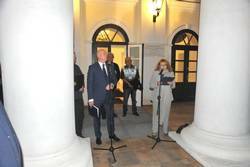 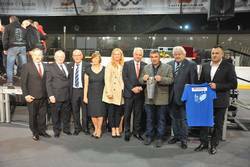 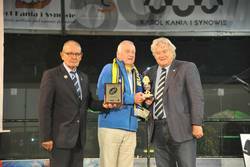 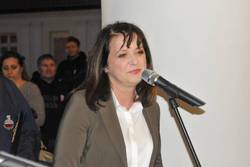 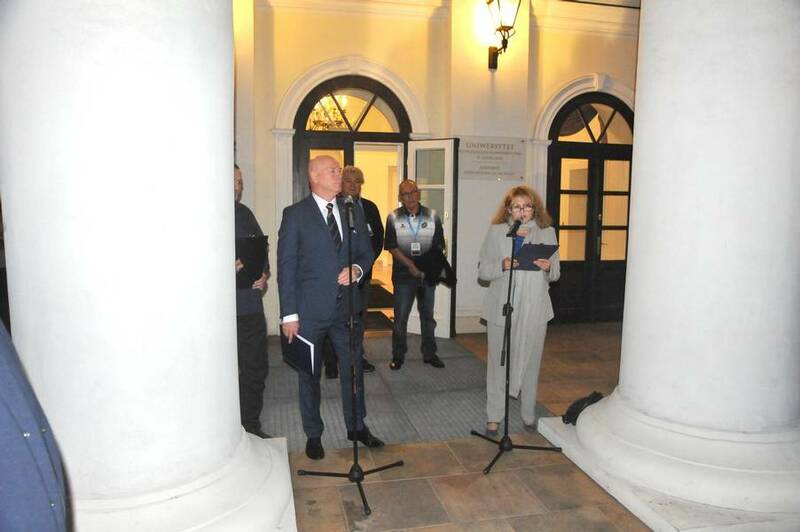 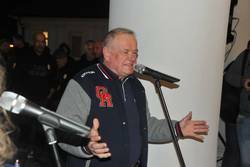 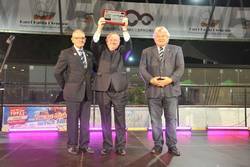 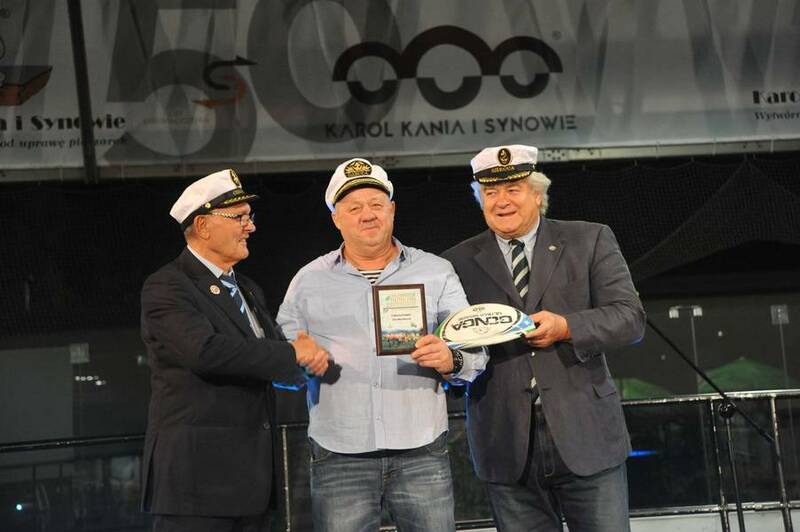 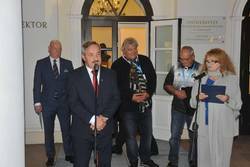 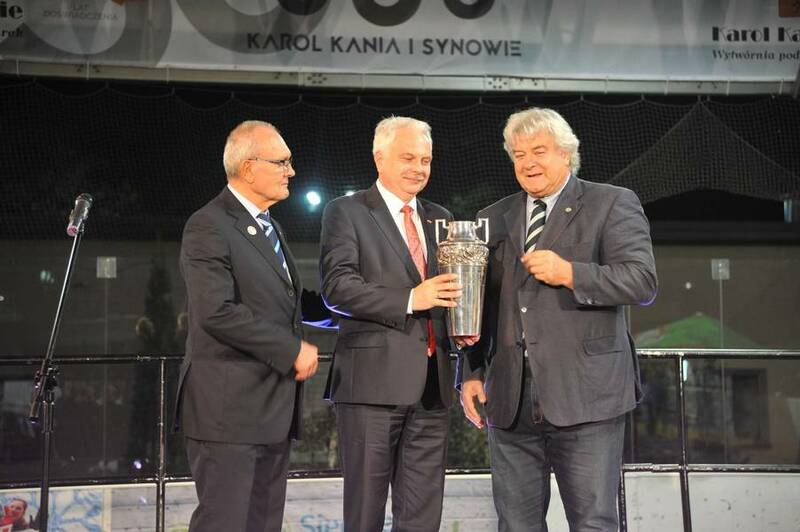 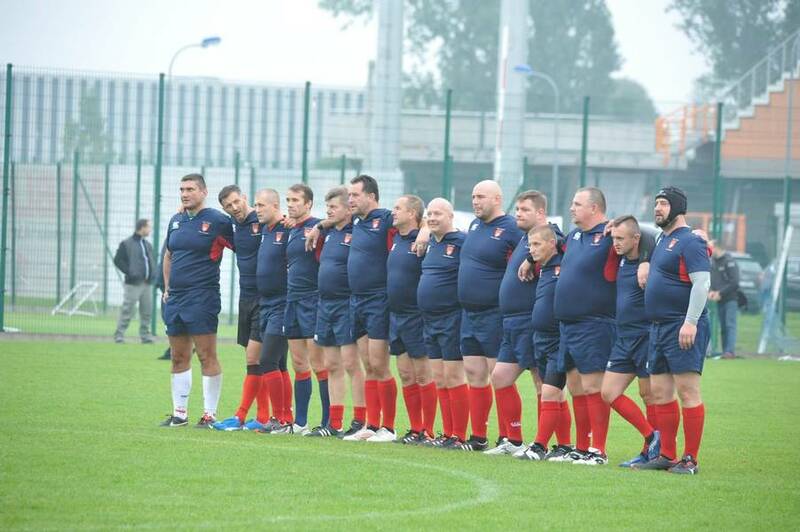 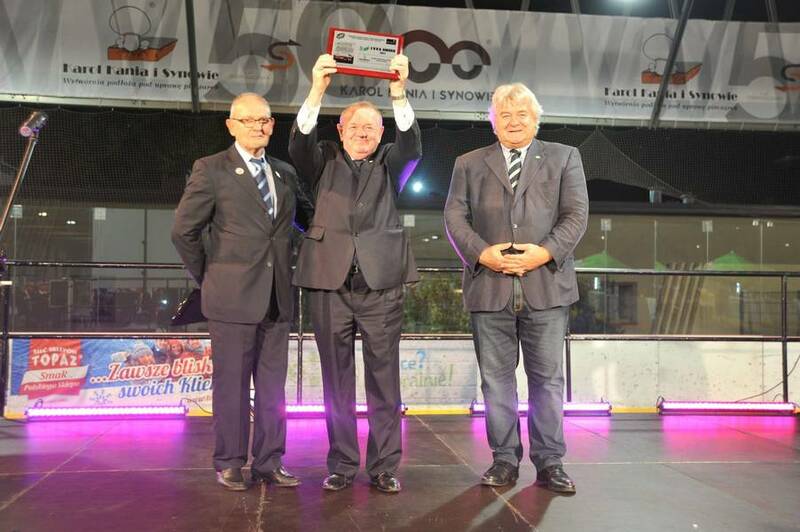 The authorities of Mazovia, the City and the Polish Rugby Union were surprised too that you can be celebrating in this way. 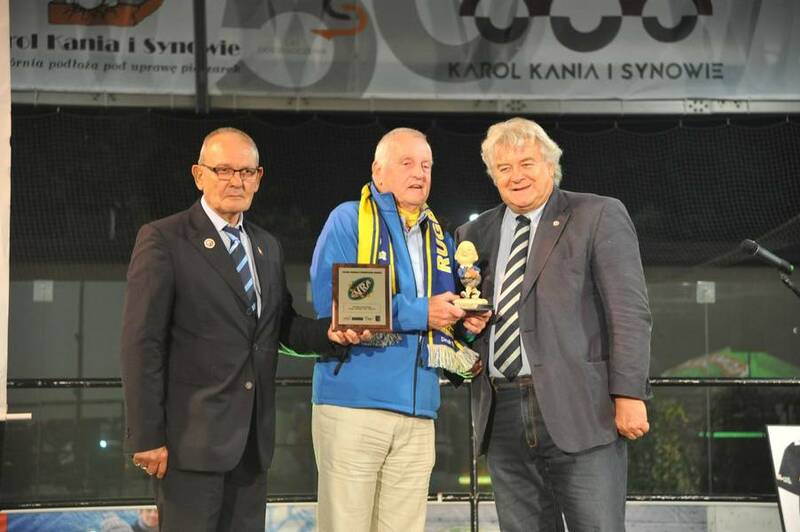 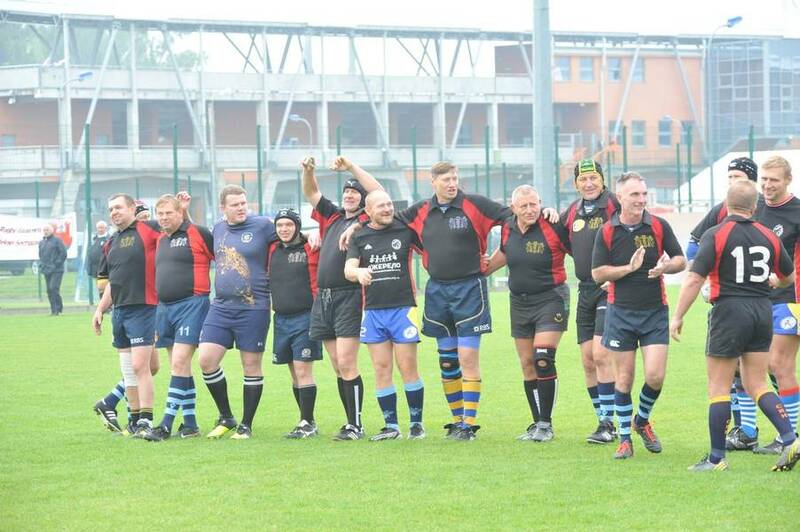 I hope that we will meet in Italy again, I will surely try to gather one team (Poland Veterans, based on WFS Siedlce players just like in Esztergom or Farnham) . 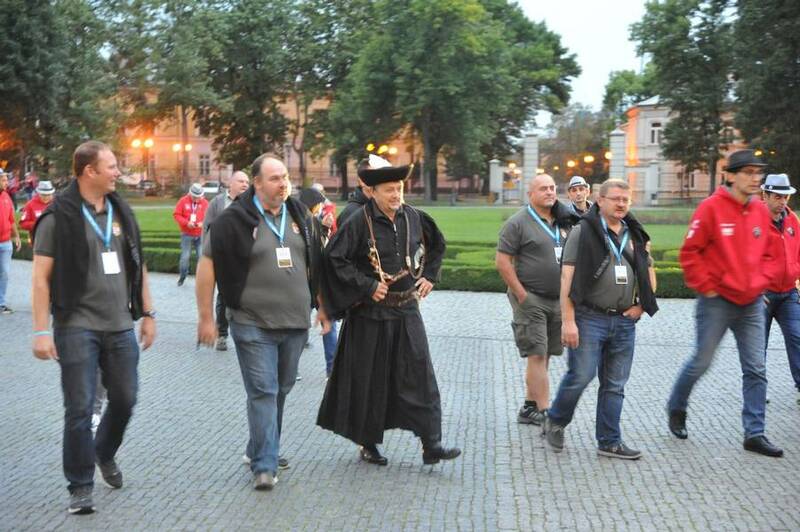 . . "
Never in the history of European festivals was one Event so medial fully covered as this one in Siedlce. 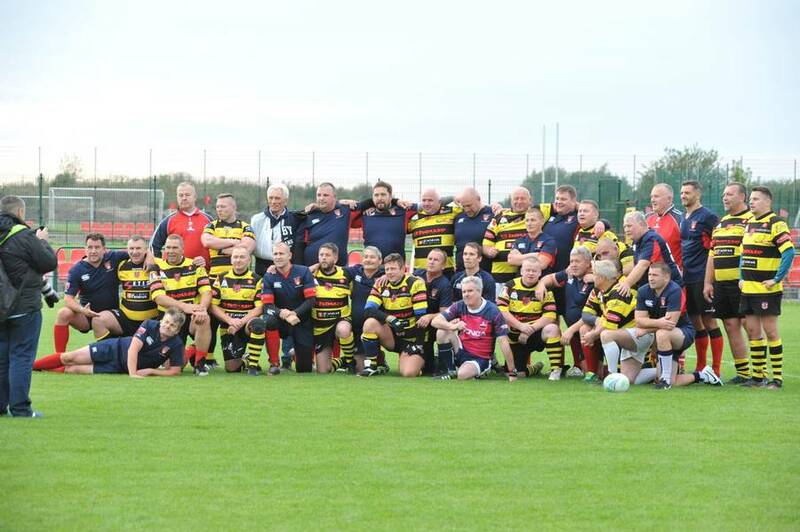 Five years of work and support of Mazovia (Heart of Poland) goverment, Council and the authorities of Siedlce Town, Polish Rugby Union and finally the engagement of the Organisers - Miejski Rugby Klub Siedlce, resulted with very international, friendly atmosphere, and the Polish hospitality had been felt at the every step we did . . . 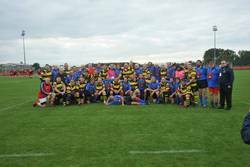 Participants from their side "returned" it all with the interesting games as well as with known Rugby fairness - on and off the field. 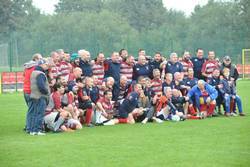 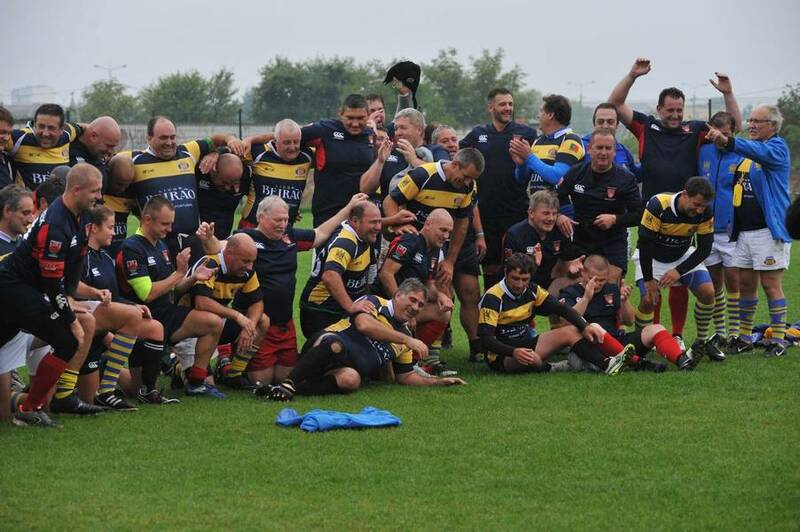 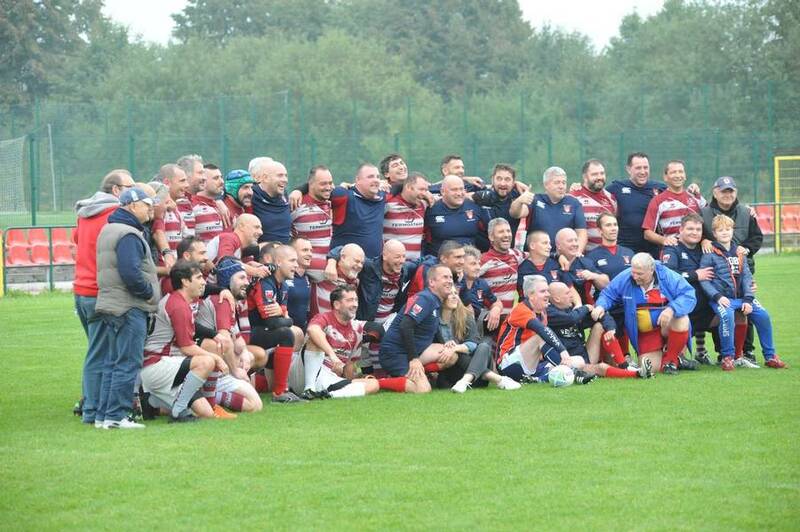 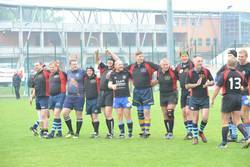 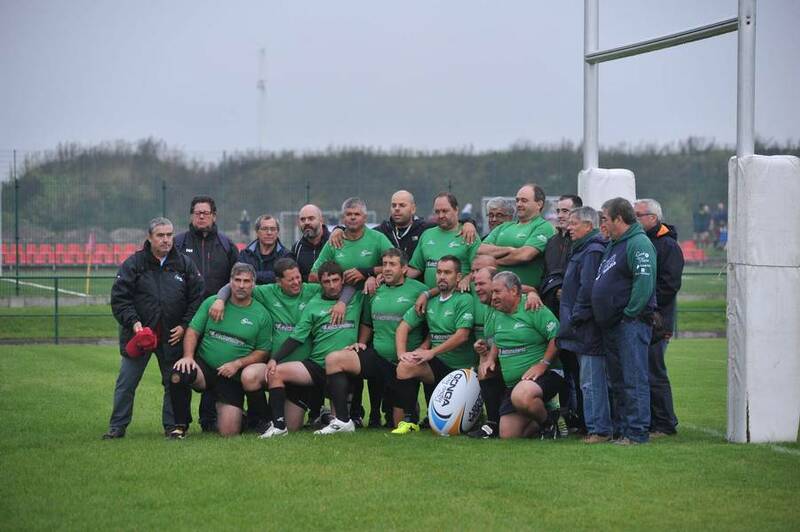 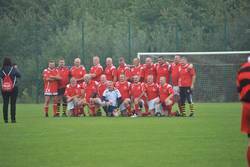 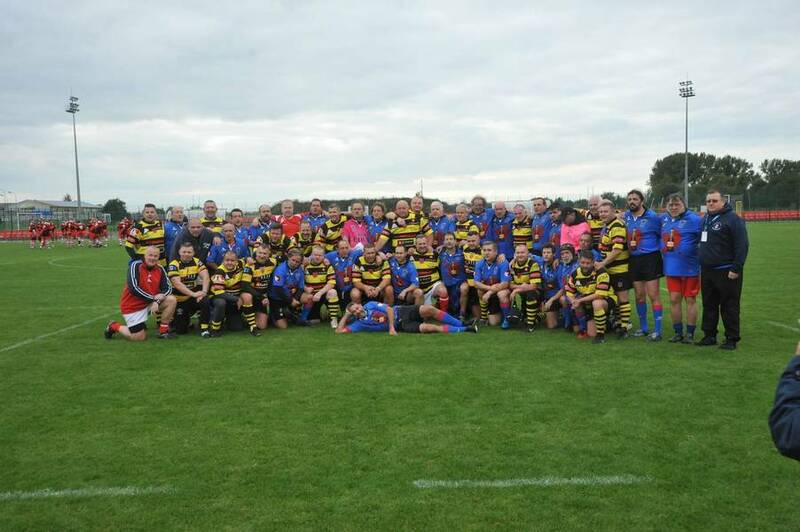 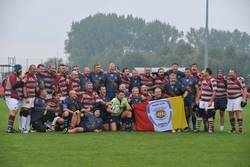 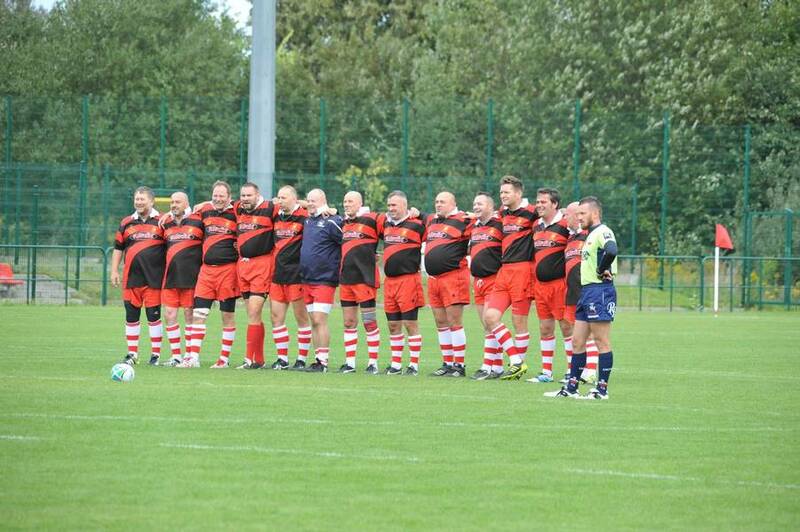 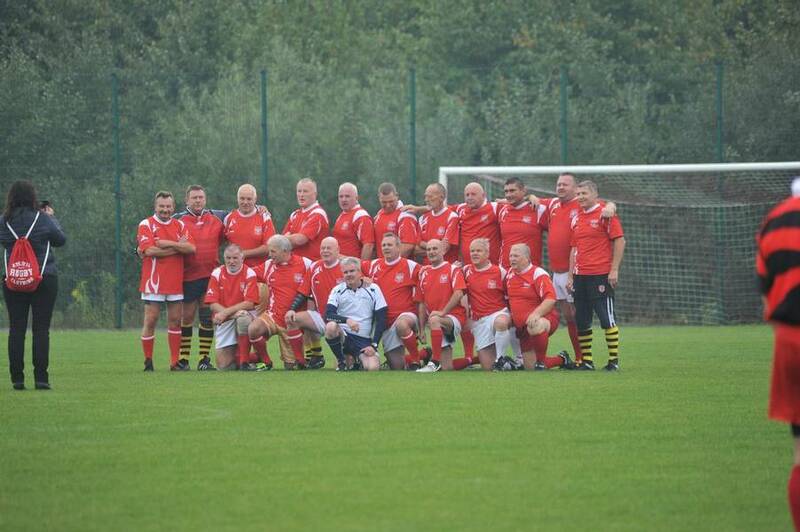 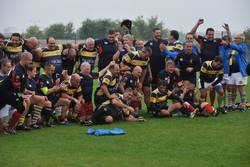 Fun & Friendship & Fraternity - Golden Oldies Rugby Motto dominated the whole Event. 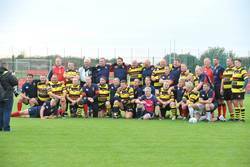 The players that were divided into two age categories Under and Over 50 had played whithin two Festival days, came from Bosnia & Hercegovina, Croatia, France, Germany, Hungary, Italy, Moldova, Netherlands, Poland, Portugal, Russia, Spain and Ukraina.